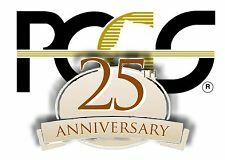 Professional Coin Grading Service (www.PCGS.com) marked its 25th anniversary with PCGS leaders proudly looking back at a quarter-century filled with accomplishments and eagerly looking ahead to upcoming methods and plans for increasing consumer protection. 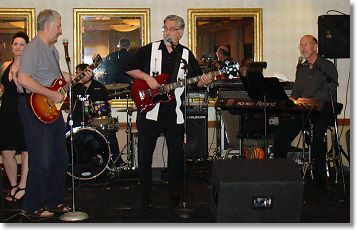 PCGS officials and PCGS Authorized Dealers gathered on February 2, 2011 for a celebration in Long Beach, California on the eve of the milestone anniversary date. 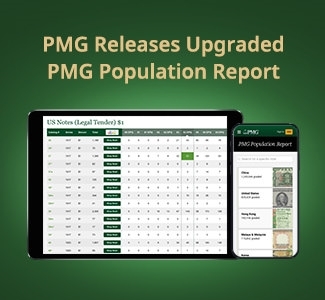 PCGS now has graded more than 20 million coins with a combined total value over $20 billion. 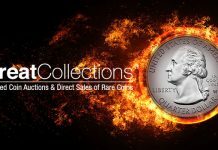 “When PCGS opened on February 3, 1986, we ‘flicked a switch’ and changed the rare coin market,” said David Hall, PCGS Co-Founder and President of its parent company, Collectors Universe, Inc. (NASDAQ: CLCT). 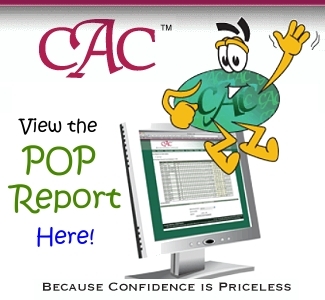 “This was truly a revolution for the hobby and the rare coin market. 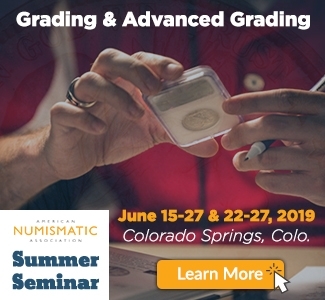 We not only established impartial, third-party standards for grading coins, we also created sight-seen and sight-unseen markets for trading certified coins. 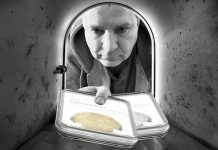 This generated unprecedented confidence for collectors to participate in the market, and helped coin owners recognize the true value of their coins,” said Hall. 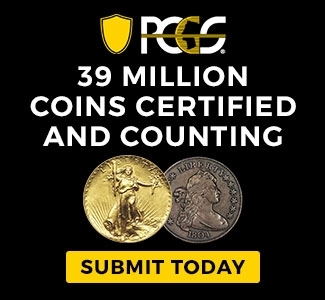 PCGS President Don Willis said the company is looking to the future with the recent opening of an office in Europe and the introduction of the ground-breaking PCGS Secure Plus™, an unparalleled system that employs state-of-the-art technology to help combat counterfeiting and coin doctoring. “Nothing protects your coins like PCGS Secure Plus. It’s made a good thing even better,” Willis stated. The Eliasberg 1913 Liberty Head nickel (PCGS PR66), the finest of the five known of what is arguably the most famous U.S. rare coin. Only United States coins were accepted for authentication and grading when PCGS opened in 1986. 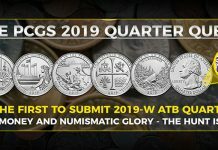 Now the company certifies coins from over 100 countries, and has an office in Paris, France to accept submissions from PCGS Authorized Dealers in the European Union. 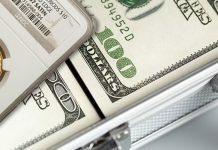 Creation of the PCGS Million Dollar Coin Club, a fun reference guide to recognize and honor the more than 230 United States rare coins now valued by experts at $1 million or more each. “25 years ago we had no idea of what we had created. We just felt it had to be done. We wanted to help dealers come together and offer coin buyers a more standardized way of looking at coins. And, it grew beyond anything we ever expected,” Hall added.